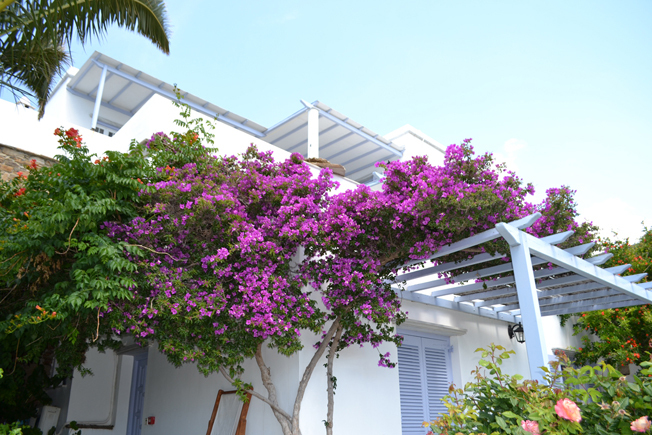 Fully equipped apartments in Kionia that are just 2.5 km away from the harbor of Tinos and 80 m from the nearest beach. All rooms and apartments have a kitchen, air-conditioning, a TV, a fridge, a hair dryer, a clothes iron, balconies and yards overlooking the sea and parking space. We kindly provide you cleaning servise every 2 days. Linen and towels, soaps and bubble baths are changed. The room wastes are emptied daily.